Since 2008, in one of the toughest Kansas City real estate markets in history, we have been helping seniors sell their homes and transition into community living. Many of our clients have lived in their homes for more than 50 years, that presents its own set of challenges, we understand that and are glad to help. Our experience selling hundreds of homes provides us with the background and resources to tackle any complication that may arise. 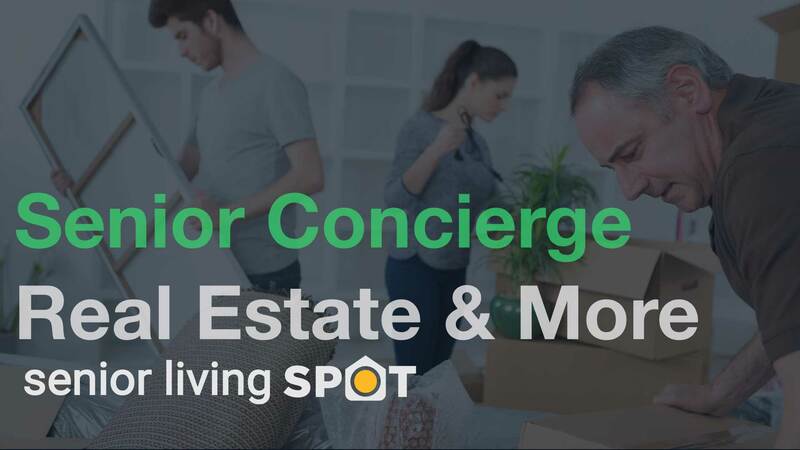 If you want a full service manager to coordinate everything including the packing, moving, estate sale and more, take a look at our optional Senior Spot Concerige Service. We take care of everything for you. Don’t spend another day feeling overwhelmed. Contact Senior Living Spot.